A large number of gardens will be open with extensive hebaceous borders. Home made refreshments available all day, free vintage bus rides around the village. Church open with village photos. 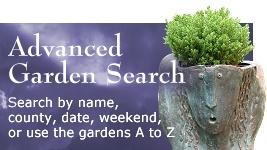 Some gardens situated out of the centre of village may open beyond 5.00pm. Sorry, assistance dogs only please. Proceeds to St. Margaret's Church. £4.00 entry per adult to cover both days. 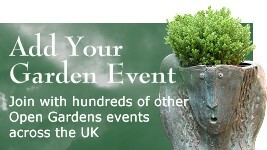 Buy tickets on the day and most gardens. 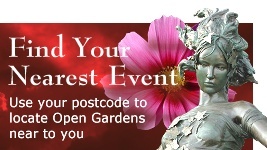 Approximately 12 gardens will be open, but the total may vary from day to day - please contact the organisers if you need exact numbers. Off Norwich Road / Bungay Road, B1332 or B1527 Hempnall Road. Will be signed from A140 and B1135. Suggested starting point The Aquarium in Topcroft Street with ample free parking at this garden situated on the junction with Denton Road.